A multi-state lender engaged The McEnery Company to provide an opinion of the market value related to the construction of the proposed Palmisano Headquarters located at the corner of Tchoupitoulas and Celeste Street in the Lower Garden District of New Orleans. The proposed plans called for a 25,400 square foot office building, which has recently been completed. 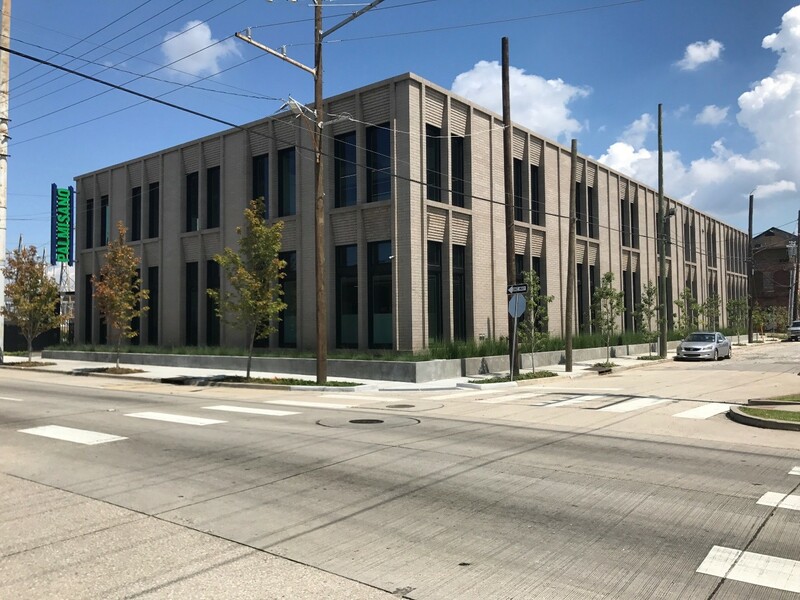 The building also contains several amenities including, but not limited to: a lobby, conference rooms of varying sizes, a training room, a yoga studio and a second-story terrace overlooking the Mississippi River.